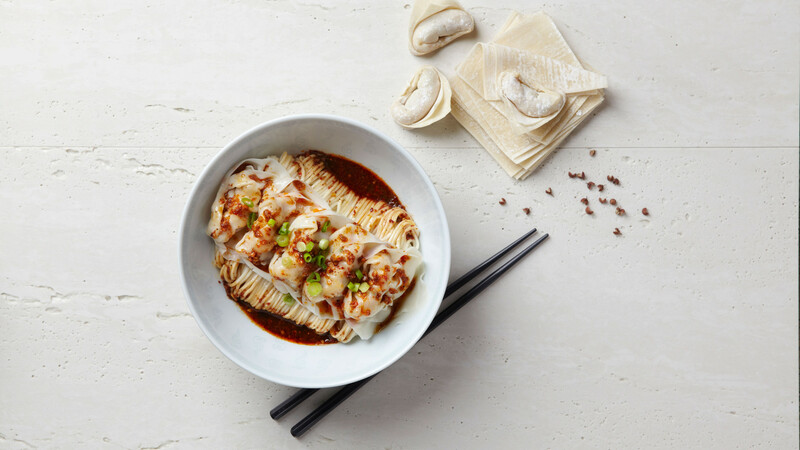 250 seats, a queue that can last over an hour on a busy night, and a glass box full of masked dumpling engineers crimping your dinner as you walk in – chances are high that you’ve already heard the buzz surrounding Din Tai Fung. 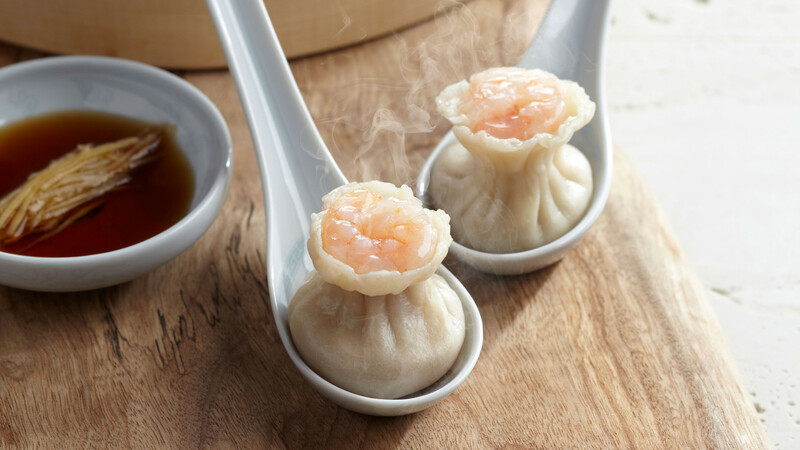 The popular Taiwanese import, which specialises in Huaiyang cuisine and tender soup-filled xiao long bao, arrived in London riding on a sizeable wave of expectation late last year. And it wasn't an unwarranted swell: Din Tai Fung’s first Hong Kong branch was awarded a Michelin star back in 2009; ditto for the second. 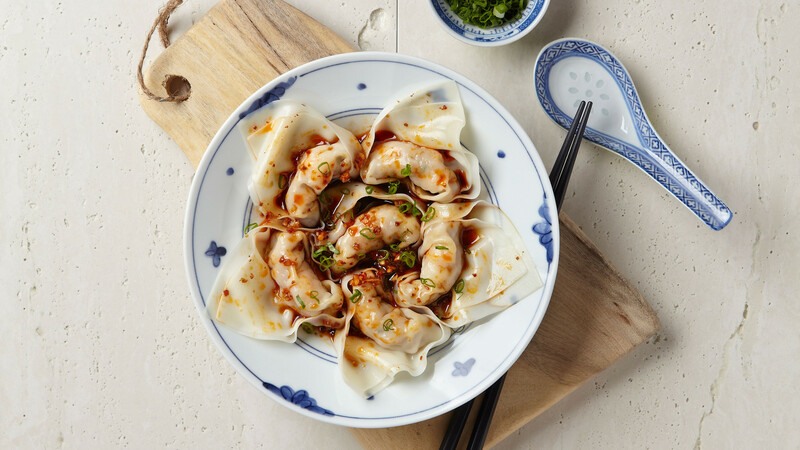 The expansive menu at this new Covent Garden outpost doesn't skimp on quality, either – yes, you can find more economic dumpling joints in Chinatown, but who said dumplings have to be cheap? 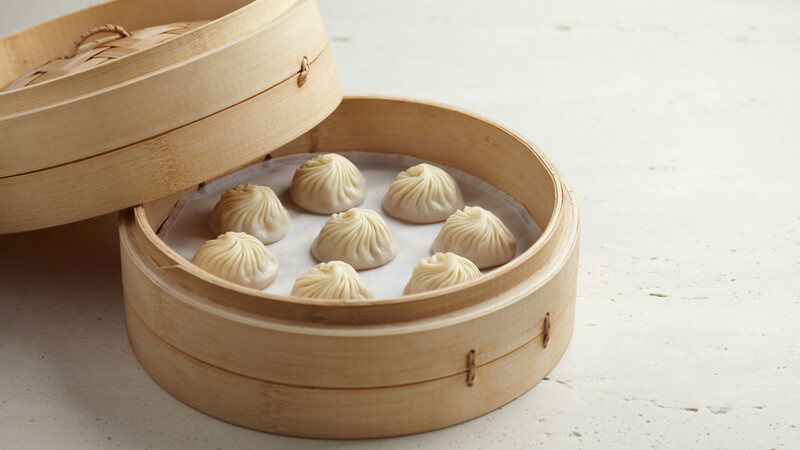 If a high-end Spanish restaurant can charge £6 for a plate of padrón peppers, then why can't Din Tai Fung do the same for four lovingly constructed soup dumplings? Let’s face it: you’re here to sup soup rather than cocktails, but the drinks on offer aren’t too shabby, either. 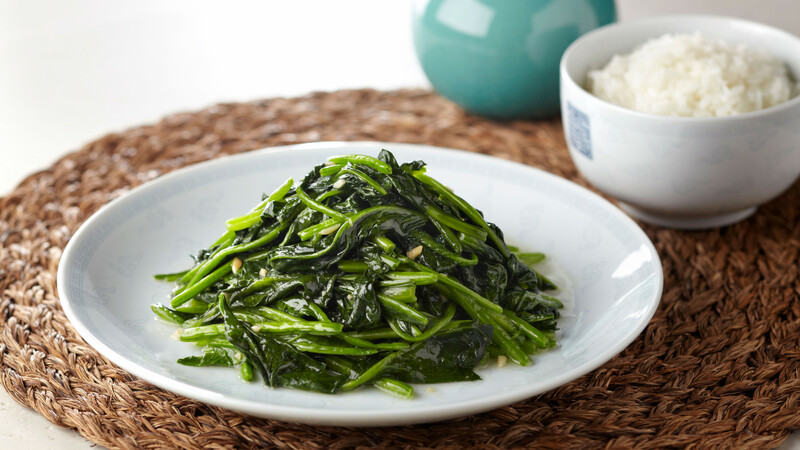 Gold Medal Taiwan beer makes for a responsible chaperone to the meal; a crisp, easy-drinker that will set your palate up nicely for an inevitable (and welcome) whack of chilli oil. The cocktail bar offers up "boozy digestifs" like The Blue Ribbon – a syrupy mixture of Martell Blue Swift, sherry vermouth, fig liqueur, house smoked pale ale reduction, walnuts and honey. Less liquor-keen customers can enjoy a Spirited Away (yes, before you ask, that is a Studio Ghibli reference), a low-alcohol, no-spirit cocktail that makes up for its lack of booze by doubling down on a floral plum pickle brine for a lip-smacking finish that Hayao Miyazaki would surely approve of. 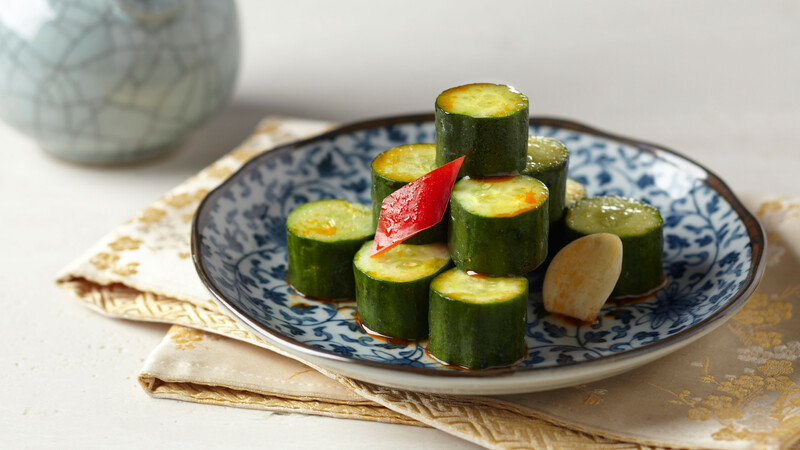 We started the meal with a spate of fresh appetisers: cucumber dressed in garlic and chilli oil give the tastebuds a pleasant howdy-doody as sautéed string beans with minced pork and dried shrimp kick off the pork-heavy proceedings that follow. 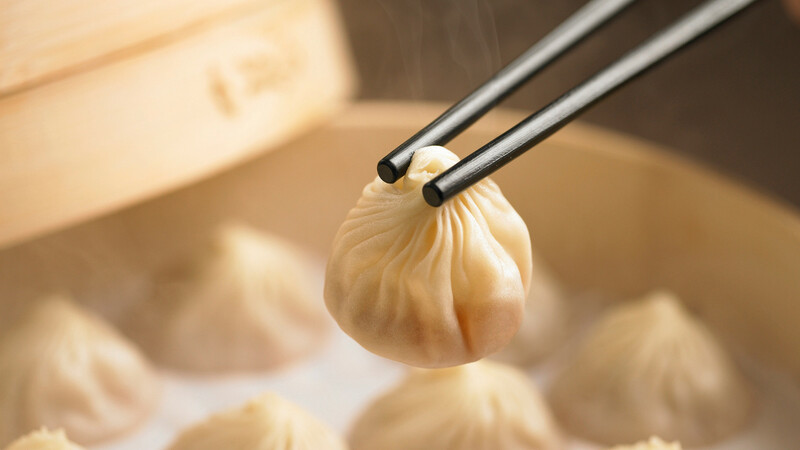 Signature xiao long bao come stuffed with a variety of different fillings (the majority of which contain at least some form of swine – they’re big pig fans and thankfully so are we), and the 18-pleat pork and truffle parcels, in particular, have a delicate aplomb. The dumplings are light, thin-skinned as a Tory MP, and the experience of plopping one into your maw is akin to detonating a C-4 of umami directly onto your tongue. Prawn and pork wontons keep the hog train chugging and come bathed in a puckering pool of black vinegar and chilli oil; prawn and pork shao mai arrive like delicate dough flowers, sandbagging earnestly under the weight of their liquid insides before turning your mouth into a lovely bain-marie of flavour. Not everything is comprised of piggy parts, though. Dan dan noodles are pork-free, peanut-laden, and deliver the exact rich and silky mouthfeel you’ll find yourself yearning for between gasps of hot dumplings. Desserts include a range of adventurous steamed sweet snacks (red bean bao with chocolate lava anyone?) alongside sedater options like mango pomelo sago pudding. The latter was what we went for – a pleasant end to the meal and a salving bonjela for your mouth following its seductively masochistic soup scalding. Mains from £6.80, beers from £5. Henrietta Street, WC2E 8PT; dintaifung-uk.com.